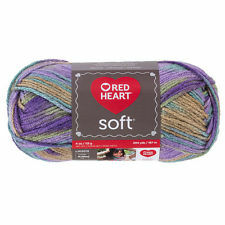 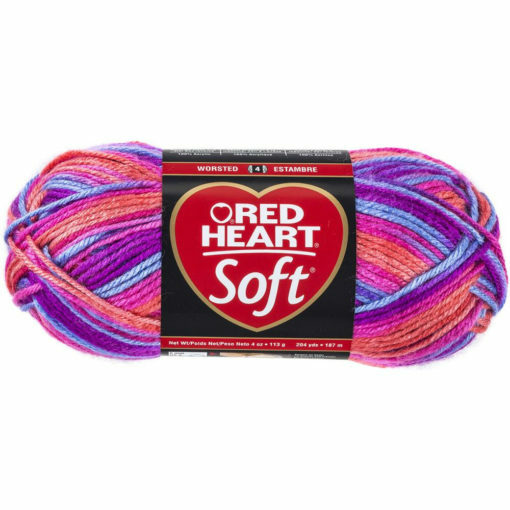 Red Heart Soft Yarn, is an ultra soft and elegant yarn, featuring an ultra soft hand and subtle luster. 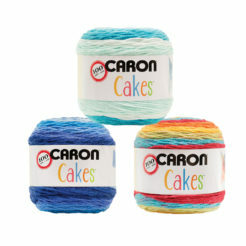 Perfect for fashion novelties. 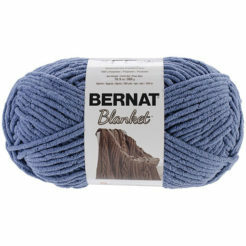 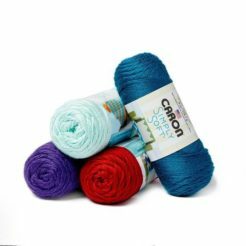 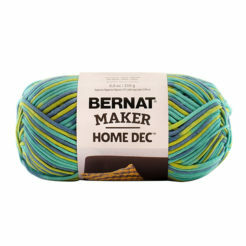 With minimal splitting and good body, this yarn is ideal for cosy hats and scarves, luxurious wraps, accessories, and home decor.